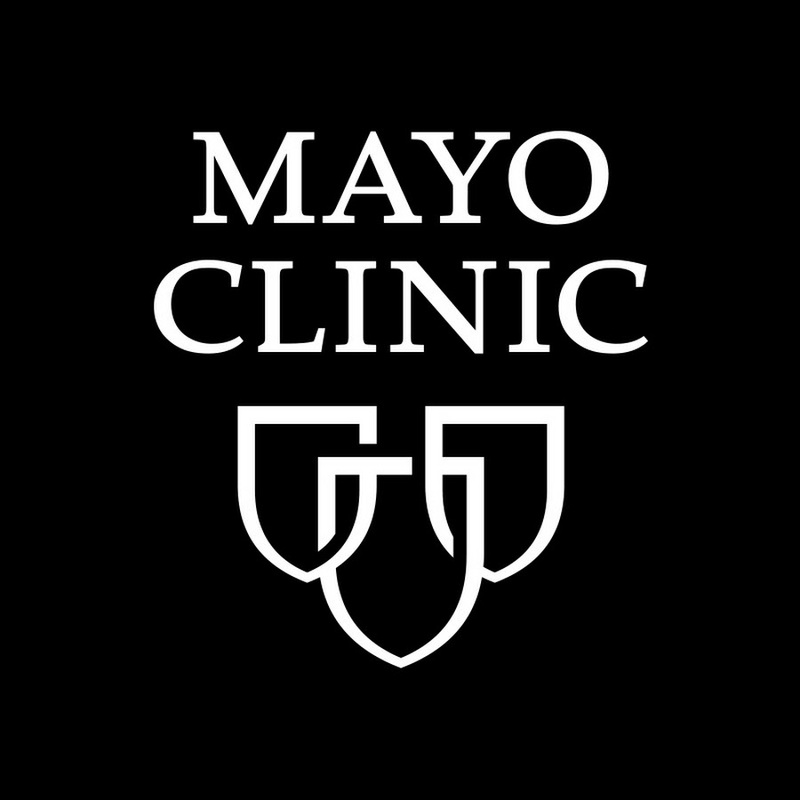 When I recently read an article on the Mayo Clinic web site, I saw a declaration I've never noticed before: "Mayo Clinic is a not-for-profit organization." The power of blissful, wishful thinking. How Dr. Oz turned a little TV show into a multibillion-dollar bonanza for himself, the health-and-wellness complex, and his "trusted sponsors"
Read more about How Dr. Oz turned a little TV show into a multibillion-dollar bonanza for himself, the health-and-wellness complex, and his "trusted sponsors"
According to the Mortgage Monitor for October (pdf) from Black Knight Financial Services (BKFS, formerly LPS Data & Analytics), there were 857,824 home mortgages, or 1.69% of all mortgages outstanding, remaining in the foreclosure process at the end of October, which was down from 892,796, or 1.76% of all active loans that were in foreclosure at the end of September, and down from 2.54% of all mortgages that were in foreclosure in October of last year. Another charity that cynically manipulates the tender-heartedness of its donors. Marlo Thomas and some of St. Jude's young cancer patients. A mind is a terrible thing to neglect, deprecate or manipulate. Is Uncle Jim a Job Creator or a Sugar Daddy? Read more about Is Uncle Jim a Job Creator or a Sugar Daddy?